Breakfast, lunch and dinner. For many of us students, we find ourselves eating all three of those meals at our usually underwhelming cafeteria, especially for those who are without a car. Even when we do leave campus to get food elsewhere, the typical Raising Canes, Whataburger, Qdoba and Braums can get a little old after a while; other cheap places end up being too much of a drive anyway. 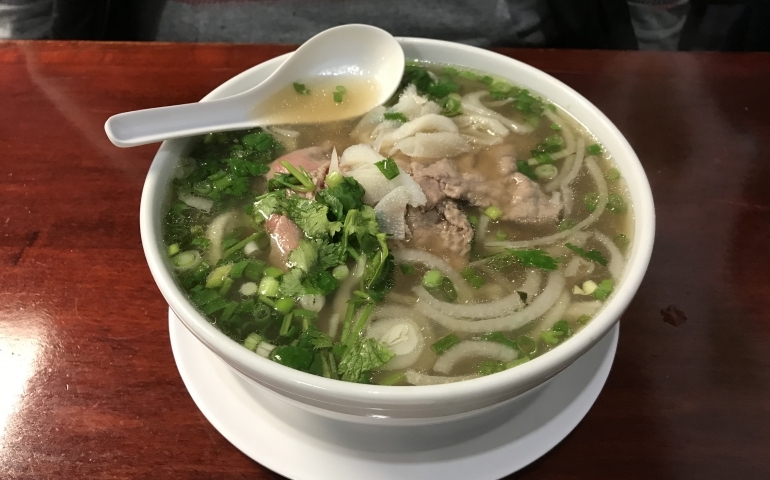 But there is hope, fellow student body: Pho 3Nine is just down the road. 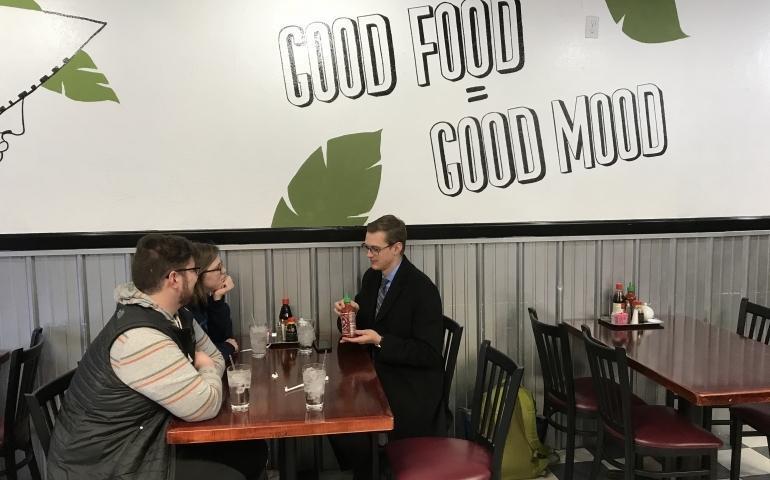 Caleb Bechtold also ventured over to Pho 3Nine and had only good things to say about it. In addition to his appreciation for the remodeled atmosphere, he felt as though he was not robbed with his wonton order: “These are the best wontons I’ve had in a long time… There is actually a good amount of crab and cream cheese in them.” It’s the little things. 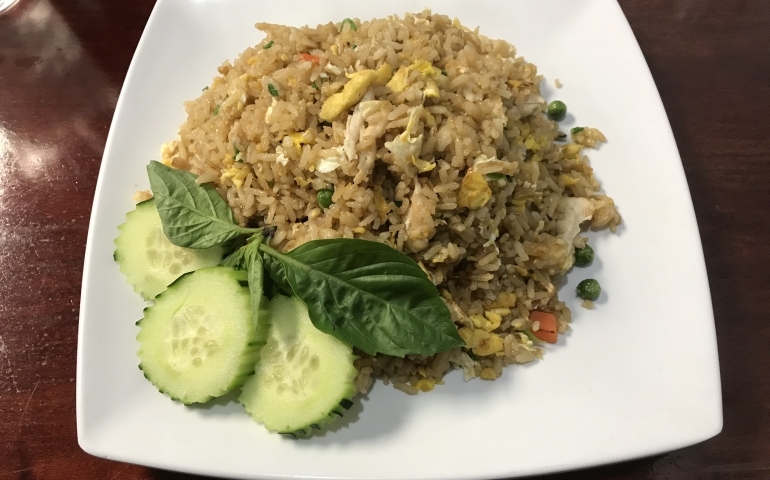 When I visited, I ordered the chicken fried rice (being that I am basic and not an adventurous food-orderer) and it did not disappoint. There was a healthy amount of food on my plate, being some of the freshest-tasting fried rice I have had in a while, for just over eight dollars. Being full is not a feeling I have very often while being at SNU, which I’m sure many others can relate to, so it was nice to have eaten a good amount of good food without paying over ten bucks. Marshall Jones also visited the local, hidden restaurant, and I believe his words may best summarize this review for those of you who are unfamiliar with Vietnamese food: “I have no idea what I’m eating, but it’s really good.” If you get a chance, go check out this little place if you have some extra lunch or dinner time one day. 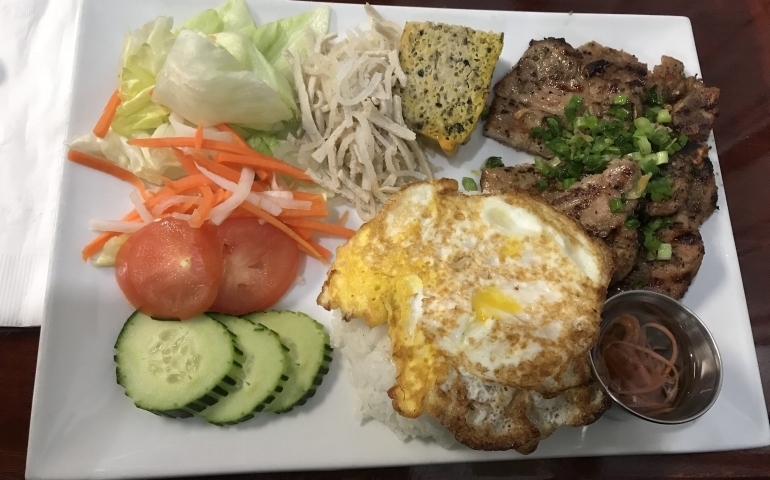 It won’t be the best food you’ve ever had, but it’s certainly the best Vietnamese food I’ve had. This place is pho real.